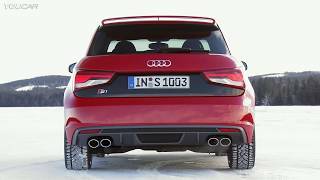 The 2015 Audi S1 will be unveiled at the upcoming 2014 Geneva Motor Show. 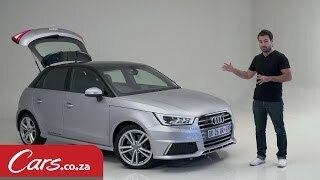 The new Audi S1 is powered by a new 2.0 TFSI engine delivers 231 HP of power and 370 Nm of torque while consuming 7.0L per 100 kms (33.6 mpg). The Audi S1 will be available for €29,950 in the second quarter of 2014 in Germany.